HomenewsHealth ArticlesLiving HealthyCritical Alert: Call 911 Immediately!!! Do Not Drive Yourself to the E.R. If You Suspect That You Are Having A Heart Attack!!! A local El Dorado, Arkansas NBC news station ( www.myarklamiss.com) reported on February 11, 2019, that too many heart attack victims drive themselves to the emergency room instead of calling 911. These patients are often experiencing symptoms that are sometimes not readily associated with heart attacks, such as dizziness, jaw pain, sweating and nausea, but were alarming enough to motivate the patient to seek emergency care. The common reasons given for not calling an ambulance is often the cost of the ambulance ride and the denial that the symptoms were severe enough to warrant emergency assistance. Upon further research, it was discovered that this is a problematic issue nationwide, which can lead to mortal consequences. When experiencing a heart attack, mere minutes can mean the difference between life and death. 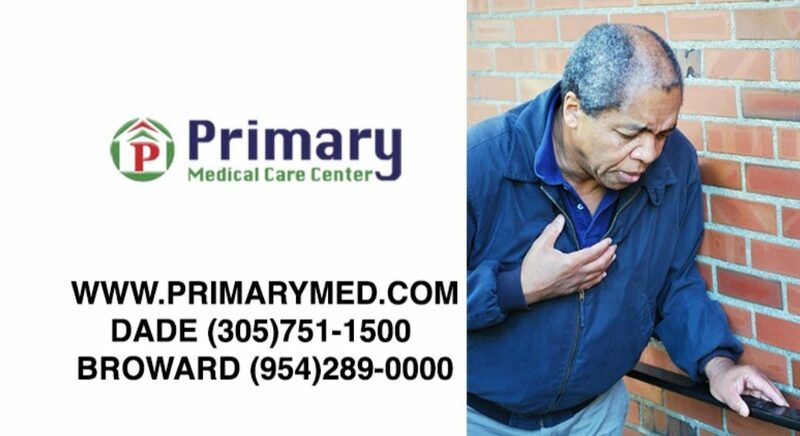 According to www.Heart.org , some heart attack symptoms are: chest discomfort, shortness of breath, discomfort in other areas of the upper body, cold sweat, nausea, and lightheadedness. If you believe that you may be having a heart attack, do not attempt to drive yourself. Call 911 immediately. Your condition could quickly deteriorate while you are behind the wheel, and then you could also be a danger to others as well. Emergency medical technicians are highly trained to start treating heart attacks at the scene and they carry lifesaving equipment that can even start a heart after it stops. However, time is the most important factor.